At the heart and soul of every SmartWool product is the amazing fiber the company uses: nature’s finest Merino wool. It manages moisture better than cotton and is comfortable and functional in a wide variety of weather conditions. It’s year-round, breathable, and naturally resists odor. Plus, it doesn’t itch like traditional wool. Now that’s one amazing fiber. 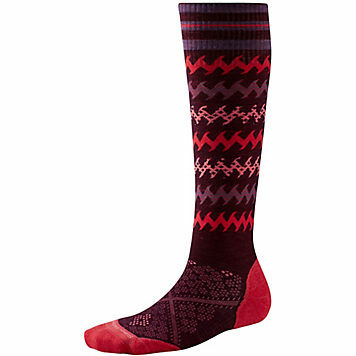 We also carry low-cut merino running socks from Balega, Swiftwick, and Feetures. Ask us about our favorites!